We all want a healthy body, and a healthy weight is important to longevity and to our quality of life. 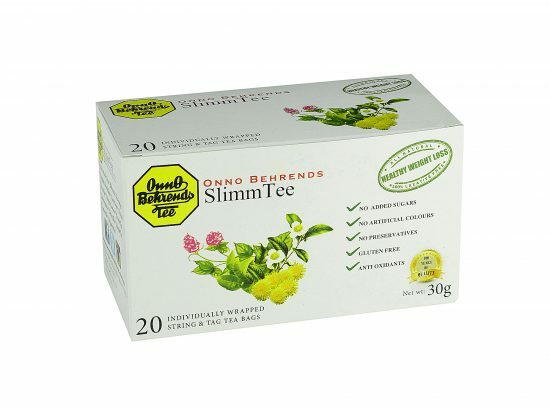 SLIMMTEE health/herbal tea can be a part of your healthy lifestyle. Remember one simple rule of thumb; kilojoules in…kilojoules out. 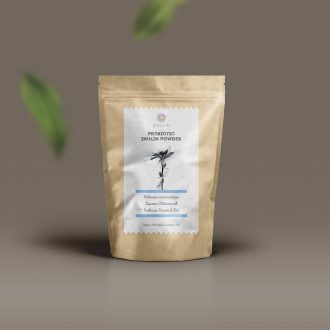 The secret to attaining a healthy weight is really not that difficult, it simply comes down to making changes for the better in regard to your diet and exercise, then sticking to it. 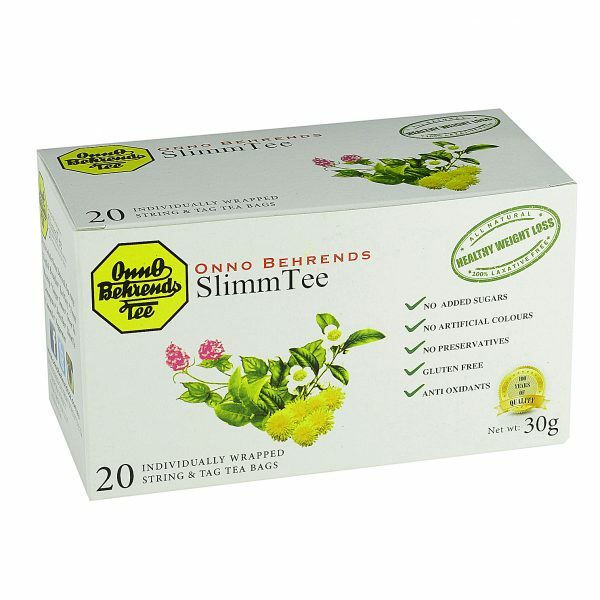 Onno Behrends SLIMMTEE health/herbal tea can help. Exercise need not be torturous or prolonged; walking, stretching, gardening, cycling or even light jogging are all suffice, provided your are getting around 30 minutes exercise per day and gets your breathing heavier. This equals burning kilojoules! Body fat is simply put, stored energy, just waiting to be used. Lets change the routine, lets make a new routine! 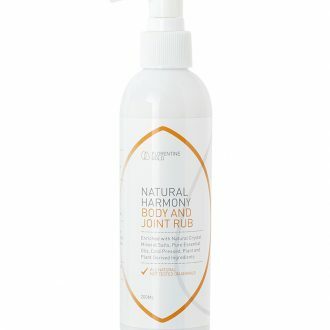 For centuries natural herbs have been used in weight loss diets and SLIMMTEE uses only natural ingredients. It is proven over time to work!